We’ve all heard about celebrities getting jewel embellished grills to enhance their teeth. However, what about diamond bonding for the teeth? While many Hollywood celebrities have spent a lot of time preserving their teeth with whitening treatments and cosmetic dentistry, some superstars are taking their bright smiles a little further. Pink, Hailey Baldwin and Katy Perry are just a few making their teeth sparkle by permitting a dentist to insert real diamonds into them. It’s like the little bit of bling glued to the nails for nail art except this is for the teeth instead. Who is the Beverly Hills dentist adding bling to the mouths of celebrities? 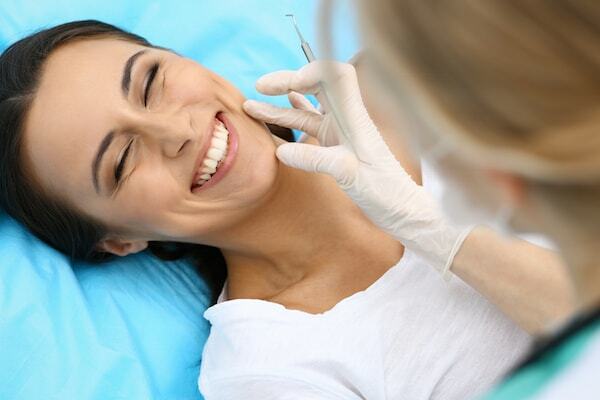 Dr. Anjali Rajpal is a well-known celebrity dentist that runs Beverly Hills Dental Arts. She told The Sun Online that celebrities have flocked to her business with requests for diamond teeth. 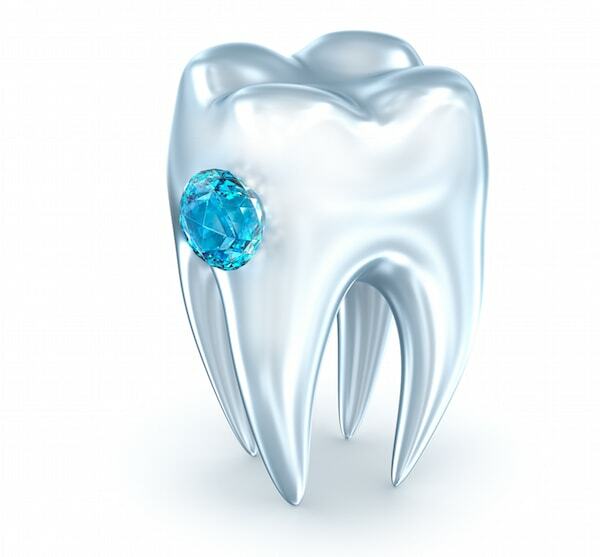 Rajpal says you can add real diamonds, Swarovski crystals or other jewels to the structure of the tooth. When a person smiles, others can see a twinkle and sparkle in the teeth that makes the smile look glamorous. 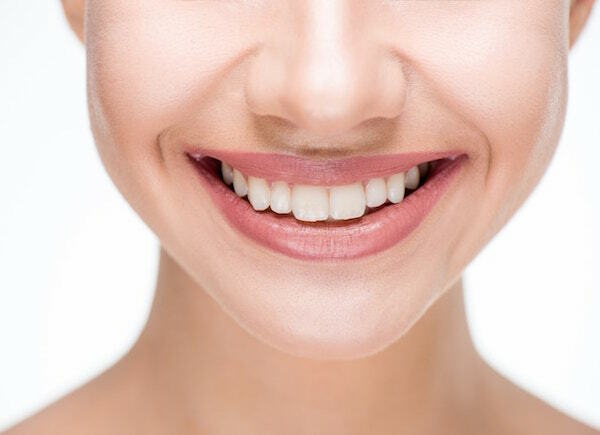 The diamond bonding process involves permanently attaching one or more diamonds to the teeth in a manner that is similar to dental bonding for a filling. The diamonds can be placed up front where everyone can see them, slightly towards the back or on the bottom where they are less noticeable. While the embellishment is considered to be permanent, it can be taken off with dental tools. 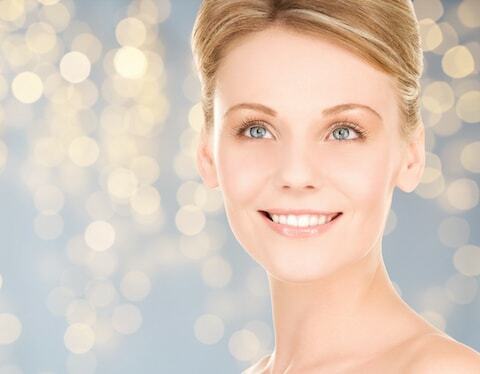 Dr. Rajpal claims the placement is superficial as it causes no damage to the tooth. She maintains that patients can brush their teeth like normal and practice normal oral hygiene. 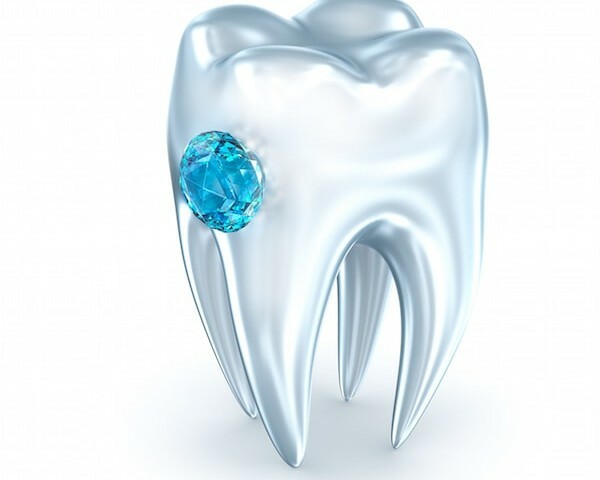 One real diamond inserted on a tooth costs about $2000 depending on the size and quality of the diamond. Dr. Rajpal places one diamond as well as provides custom-built grills. These fancy full-mouth gears are jewel-encrusted plates that sit on the teeth. Unlike diamond bonding, grills require two office visits since digital impressions are taken of the mouth and sent to a lab for creation. Then, the patient returns to have them fitted. The cost of a full grill is between $10,000 to $150,000 depending on the number of jewels and how complex the design is for the grill.